Qatar Airways has offered to purchase a 10% stake in American Airlines, per Bloomberg. American Airlines did not solicit the offer and has yet to respond to it, though its shares climbed as markets opened today. 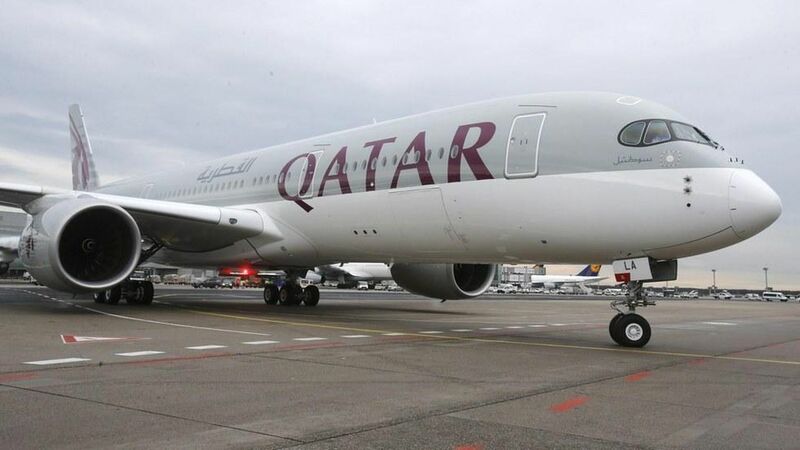 Why it matters: The offer comes during an intense diplomatic standoff between Qatar and its neighbors in the Middle East, which threatened to hurt the airline's business. Still, Qatar Airways is one of the fastest growing airline companies in the world. Its rapid growth has antagonized U.S.-based companies, including American, who have accused Qatar Airways of accepting government subsidies to gain an unfair advantage in the market. Qatar Airways has denied these accusations. Qatar Airways' offer is subject to review by American Airlines' board. If Qatar is given the green light to purchase, the foreign company will have as much voting power as American's largest stakeholders.